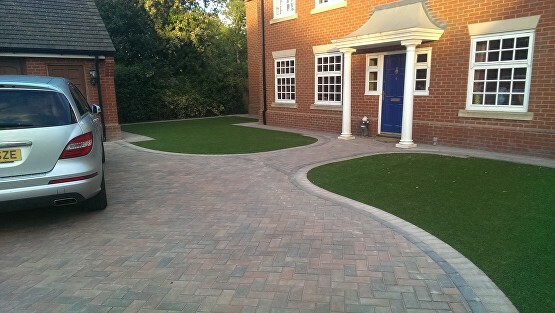 Trulawn Luxury has a pile height of 32mm that has an amazingly realistic appearance. What sets it apart is its amazingly realistic appearance and the fact it’s made from 100% Polyethylene. 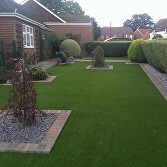 Trulawn Luxury has a pile height of 32mm and dense fibres. 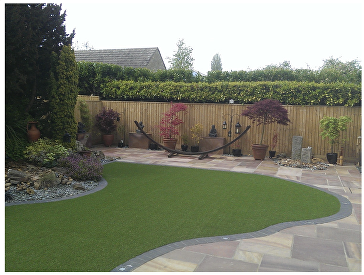 The Turlawn Luxury artificial grass is unrivalled for quality and appearance. 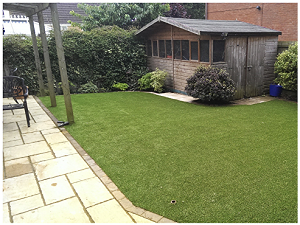 The olive, dark and lime green blend with a tan thatch gives the grass a true-to-life look.